Since its implementation in 2003, Monmouth County has had ten rescues of individuals who have wandered. 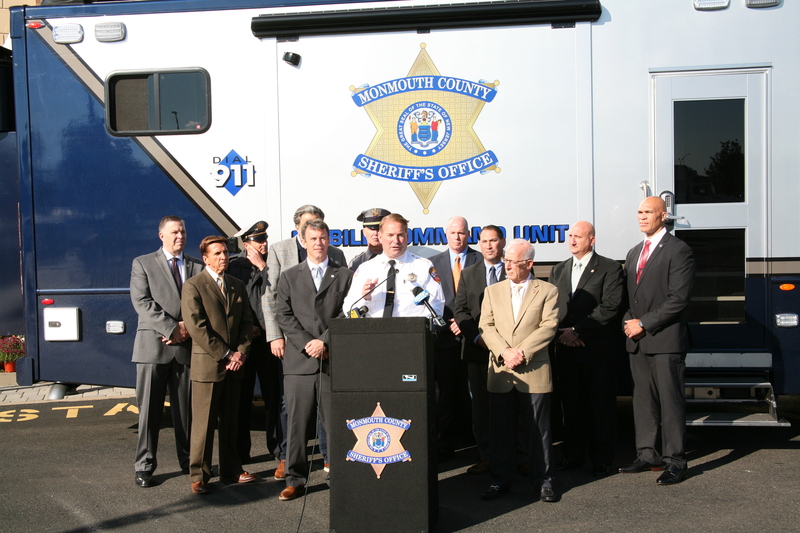 The partnership between the Monmouth County Sheriff’s Office and the Monmouth County Office on Aging was initially funded through the purchase of equipment made possible through a grant from the Older Americans Act. The program was expanded to include individuals with autism in 2007 with the Monmouth County Department of Human Services joining the partnership and securing funding with grants from New Jersey Natural Gas Company, Jersey Central Power and Light Company and a grant from the State of New Jersey. There are currently 168 individuals on the Project Lifesaver program, 49 adults and 119 juveniles in Monmouth County. The most recent rescue occurred in Middletown when an elderly man went missing. On the evening of August 16, a joint response by the Middletown Township Police Department and the Monmouth County Sheriff’s Office was conducted after learning that the 69 year old man, a participant on the program, wandered from his home. Through the Project Lifesaver’s hand held tracking device, the man was located in Middletown within 90 minutes of activation. The incident reinforces the significance of the Project Lifesaver program and what a critical tool it is when locating a missing individual. Each radio transmitter worn by an individual has a unique frequency. Should the client become missing, the sheriff’s office has ten receivers with which to track the missing individual. The range for the radio receiver is one mile on the ground, one quarter mile when roof mounted and five to seven miles in a helicopter. Applications for enrollment in Project Lifesaver for individuals with Alzheimer’s disease are processed through the Monmouth County Office on Aging. 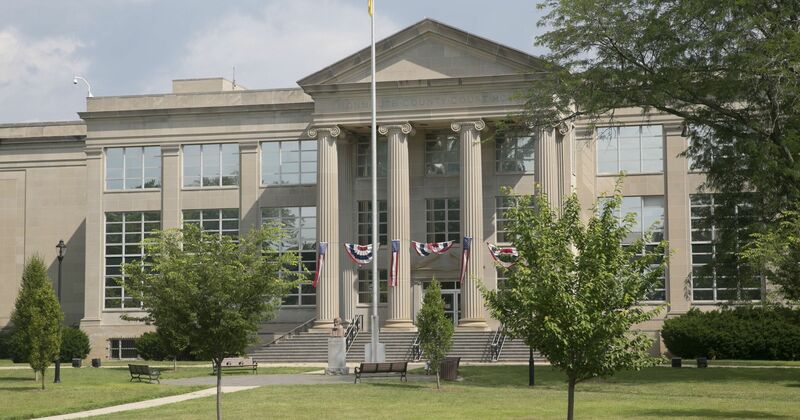 Once approved, the applications are sent to the Monmouth County Sheriff’s Office where personnel go to the residence of the individual, teach the family about Project Lifesaver and install the wristlet (transmitter). Sheriff’s personnel will return in either 30 or 60 days, depending on the model of the transmitter, to change the batteries and check on the condition of the client. 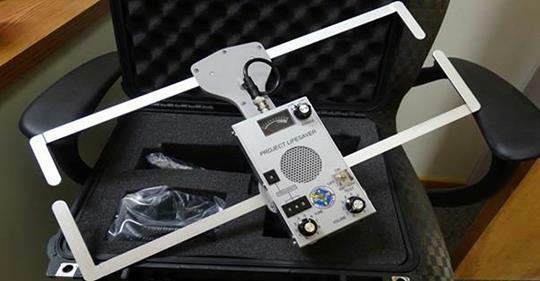 Should the client be reported missing, sheriff’s officers immediately respond with the Project Lifesaver receivers to locate the missing individual. According to Project Lifesaver, the program is in all fifty states and has performed 3,490 rescues.